This simple, zesty salad serves a double purpose! 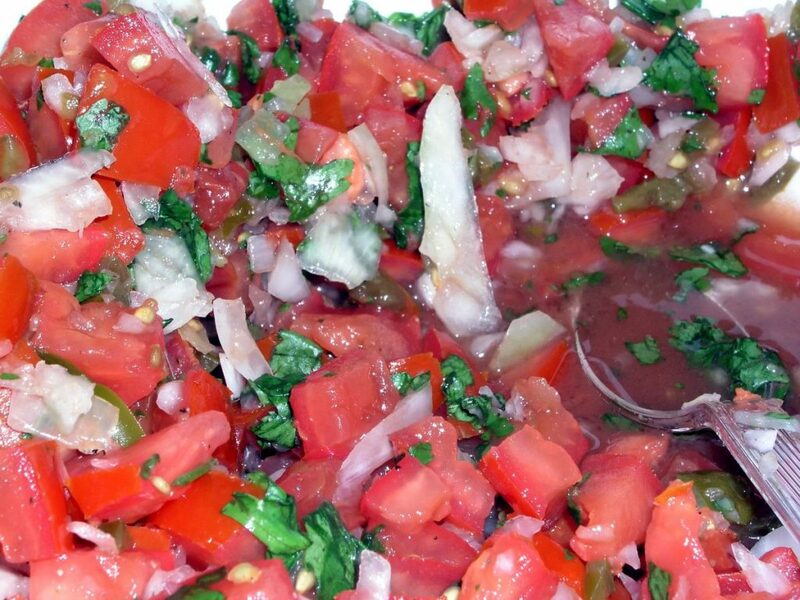 This is a delicious zero-fat recipe that you can use as a natural salsa, or add it to your menu as a great topping or side dish. Tip: Spice It Up! Add half a teaspoon of fresh jalapeño for an extra kick. Mince the onion and tomatoes and mix together with cilantro. Add lemon juice, cover, and place in refrigerator for one hour. Serve and enjoy!